Oh how I love thee, let me count the ways! 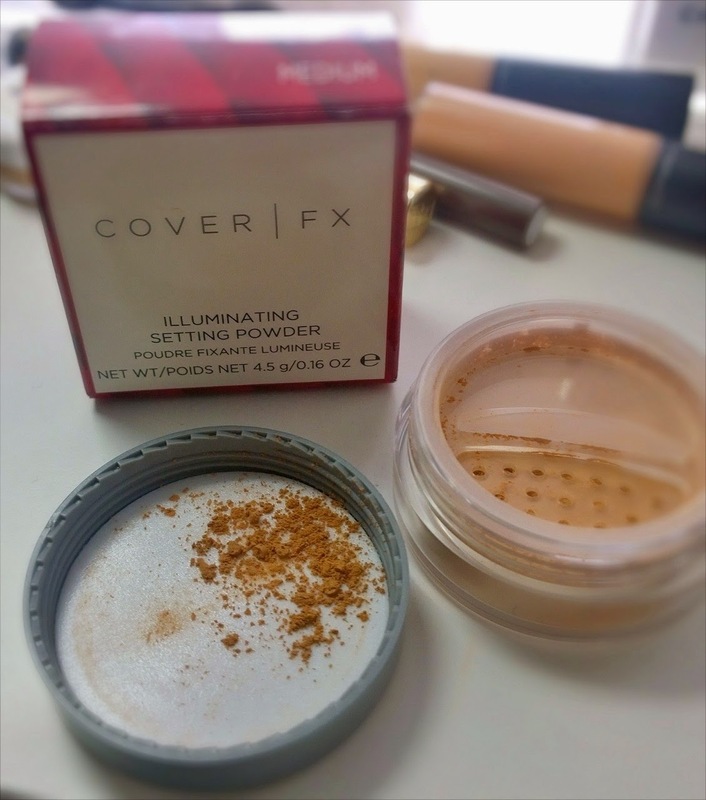 This, Cover | FX Illuminating Setting Powder, is my latest "find", in Space NK I think I got it, in a recent-ish Harvey Nics event, in the goodie bag. Of course, it's beyond too dark for me (this one is the medium shade), but it does the trick nicely as a lovely (slightly sheeny) bronzer. I say "slightly" sheeny, because that's what it is - so let's caveat this, it's a nicely grown up sheer shimmer, not a chunky frosting. Actually, it's so lovely, that I plan to go back and purchase the lighter version as a finishing powder; I have a lot of matte and satin-finish powders, but I've been looking for a slightly glowing one for some time. This is a thing of loveliness. 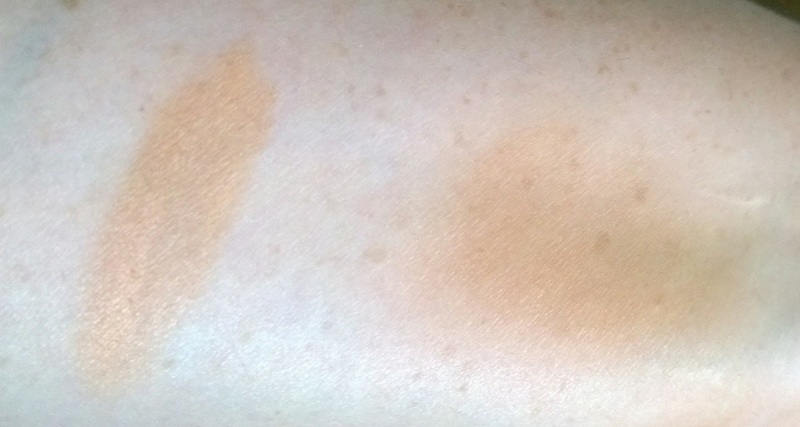 It's particularly pigmented, and needs a bit of blending, which it does reasonably well. To offset the annoying loose-powder nature of it (if you're not into loose powder), the lid has a moveable cover for the dispensing holes (see first pic)... I wish all loose powders came with one of these. I'm loving this as a bronzer this summer. It's formulated without parabens, gluten, mineral oils or talc. It also doesn't contain bismuth oxychloride (which causes me to scratch my face until it practically falls off), the usual "healthy glow" faking ingredient. It's scent-free too. Nice. Look here for more info. It comes in two shades (light and medium) and it will set you back approx £28 sterling, so around €38-ish I'd reckon. They carry Cover FX in Space NK as far as I'm aware, and House of Fraser (online) also sell it.